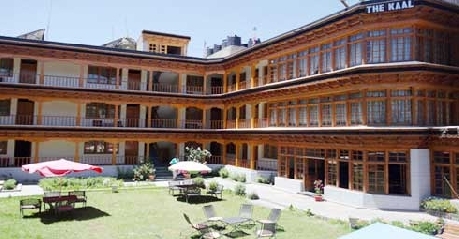 Hotel Kaal Leh/Ladakh is a three star hotel that is situated at Skara, heart of the Leh/Ladakh. The hotel is 3 Kilometer from the airport and 1.5 kilometers from the bus station and the main bazaar is just 5-7 minutes by foot. 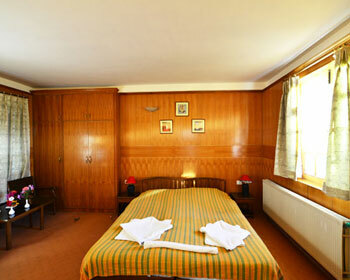 The hotel offers calm and serene environment with the modern facilities, excellent service and elegant decor. The hotel also offers a picturesque view of the snow-clad mountains. Leh/Ladakh is also known as Indian Tibet and situated 3000m above the sea level. It is quite popular for its barren landscape, bluest skies, towering mountains, jagged peaks, Buddhist simplicity and the lakes that change color during the day. 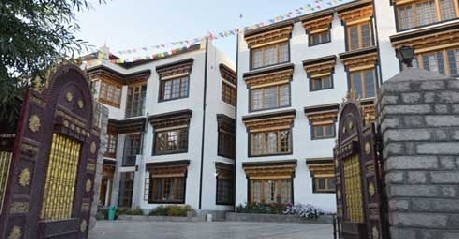 Ladakh is also famous for its ancient civilization and charming and friendly people. Ladakh is a perfect place for adventure sports like river rafting, paragliding, mountaineering, trekking and skiing. 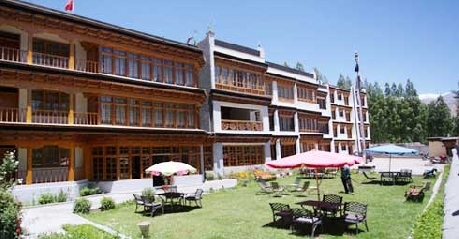 Ideal season to visit Ladakh is from June to October and during summer light woolen clothes are ideal and in winter heavy woolen clothes are advisable. 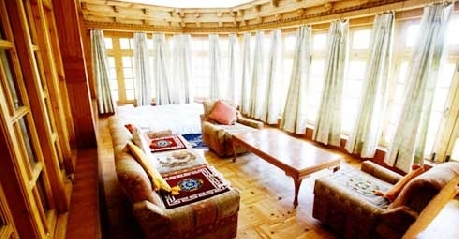 It is advisable that people visiting Ladakh take the advice of the doctor as the high altitude is quite demanding. 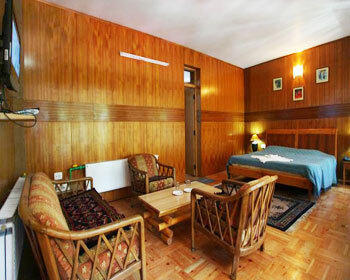 The hotel is ideal for both leisure and business travelers. 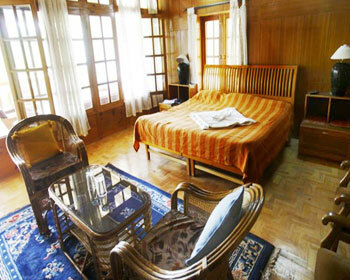 The beautifully adorned and well furnished rooms come with all modern amenities like LCD TV with entertainment channels, telephone, complimentary Wi-Fi Internet access, 24 hour room service, centrally heated rooms, laundry and dry cleaning, relaxing garden and exercise lawn, parking, doctor on call, cultural shows and bonfire on demand, attached bathroom with shower and hot and cold water, telephone with international dialing, safe deposit lockers, vehicle hiring, computer room in the lobby, meditation room, etc. 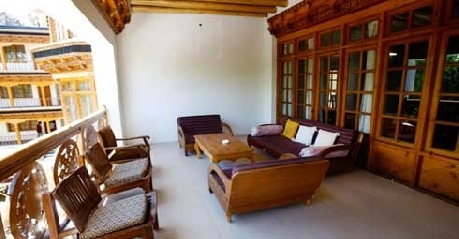 The well adorned, well furnished, spacious and luxurious rooms come with all modern amenities like 24 hours room service, complimentary Wi-Fi Internet access, LCD TV with entertainment channels, laundry and dry cleaning, centrally heated rooms, meditation room, relaxing garden and exercise lawn, parking, doctor on call, attached bathroom with shower and hot and cold water, computer room in the lobby, telephone with international dialing, vehicle hiring, safe deposit lockers, cultural shows and bonfire on demand, etc. 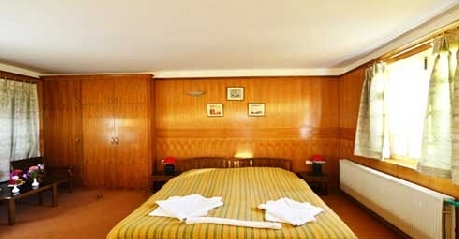 The hotel also has wood paneled suites that is the blend of local architecture and modern amenities such as complimentary Wi-Fi Internet access, 24 hours room service, laundry and dry cleaning, meditation room, centrally heated rooms, LCD TV with entertainment channels, attached bathroom with shower and hot and cold water, parking, doctor on call, relaxing garden and exercise lawn, telephone with international dialing, computer room in the lobby, vehicle hiring, cultural shows and bonfire on demand, safe deposit lockers, etc. 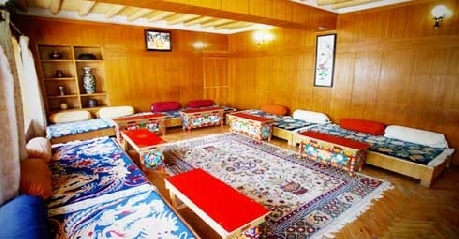 The on-site multi-cuisine restaurant serves delicious Indian, Chinese, Continental and Tibetan food. It also serves vegetarian food separately on demand. Apart from the delectable food, the restaurant is also well maintained.